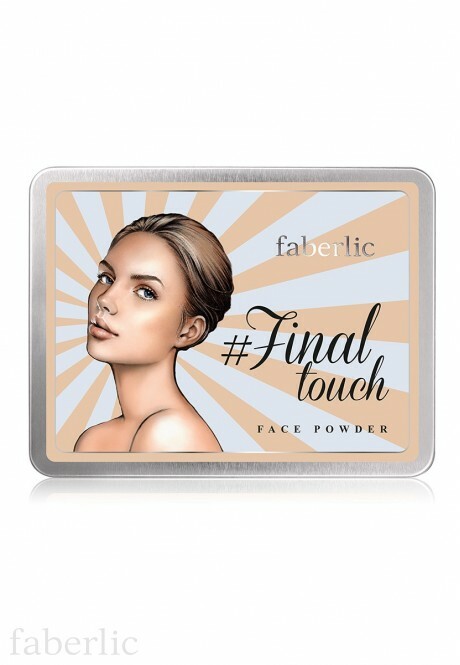 #Finaltouch Face Powder is a perfect mattifier for your face. Also, can be used as a bronzer or highlighter. Darker shade lets you easily put shadow accents, lighter shade goes for light ones. Best before: 2,5 years since the production date on the packaging. Contains: Talc, Mica, Magnesium Stearate, Boron Nitride, Octyldodecyl Stearoyl Stearate, Dimethicone, Methyl Methacrylate Crosspolymer, Tocopheryl Acetate, Sodium Dehydroacetate, Lauroyl Lysine, Triethoxycaprylylsilane. May contain: Ci 77019 (Mica) / Ci 77891 (Titanium Dioxide), Ci 77492 (Iron Oxide Yellow), Ci 77491 (Iron Oxide Red), Ci 77499 (Iron Oxide Black). 1. Apply the main shade of the powder to the T-zone, to mask oily sheen. 2. 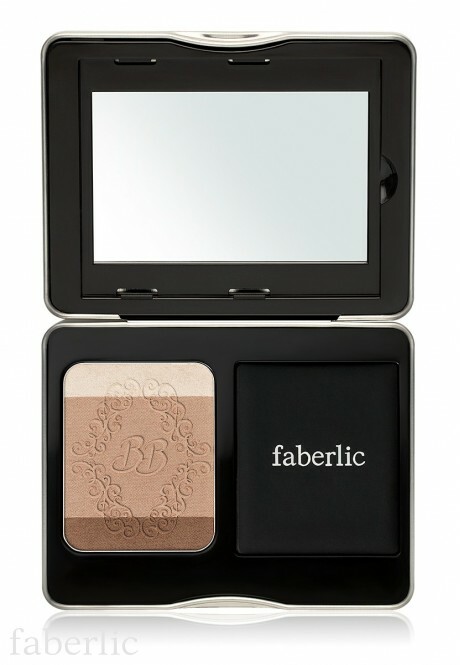 Apply the bronzing shade to cheekbones, temples, nose wings, sides of nose bridge and outer parts of forehead. 3. 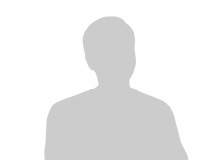 To complete the look use highlighter. Apply it to the centre of forehead, chin, apples of cheeks, nose and V-lip.